AAAARRRHH then maties! Enjoy the video (below) of a cruise on the historic SS Bigwin, sailing from Dorset, Ontario, on the Lake of Bays! 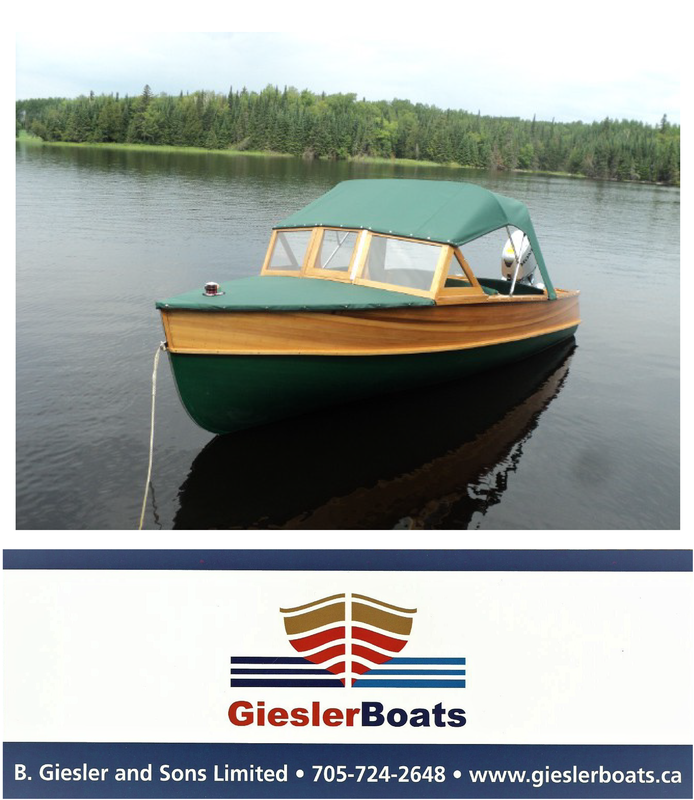 The Bigwin is the last of the original fleet of wooden boats traversing the Lake of Bays. She ferried guests to and from the famous Bigwin Island Resort – one of the most spectacular resorts in North America. The SS Bigwin has seen the likes of Clark Gable, Louis Armstrong, Winston Churchill, Great Garbo and many others. After years of welcoming tourists, the resort fell into decline. The boat sat for many years partially submerged. In the early 1990s, the ship was purchased and raised from her watery grave. Bigwin was moved to a property in Dwight., then later, Dorset, where restoration began in earnest. A coalition of area residents, cottagers and skilled tradesmen organized a massive fundraising and restoration project. Through these efforts a part of Muskoka’s heritage has now returned for residents and visitors to enjoy. On November 17th, 2012, the SS Bigwin set sail once again – forty-two years from it’s last voyage. In a time where so little of the past has survived, we treasure these opportunities to hold on to our heritage.